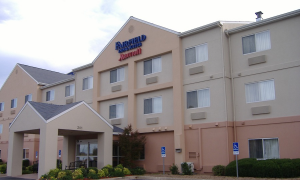 Centrally located hotel near the interstate, shopping, dining, Riverwind Casino and The University of Oklahoma. 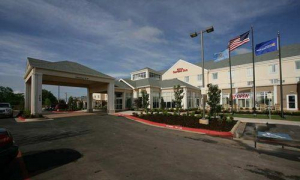 The Hilton Garden Inn & Suites feature top-notch amenties and convenient access to Interstate 35, shopping, dining, attractions and The University of Oklahoma. 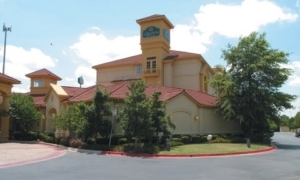 The grand, three-story wood and stone home provides a welcome getaway for travelers of all kinds. 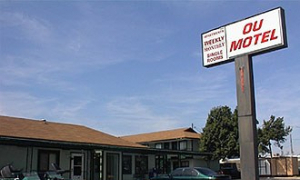 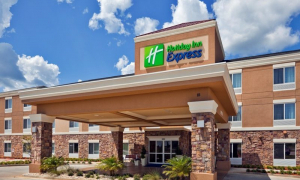 Conveniently located between the Lindsey St. and Main St. exits from Interstate 35, La Quinta Inn & Suites offers spacious rooms, complimentary wireless and breakfast each morning. 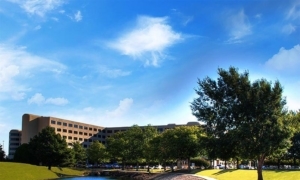 Featuring more than 900 rooms along with more than 60,000 sq. 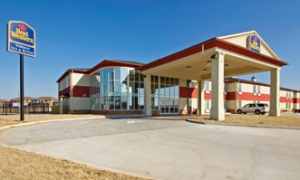 ft. of conference space, the resort-style Marriott Conference Center at NCED offers a terrific overnight stay and more. 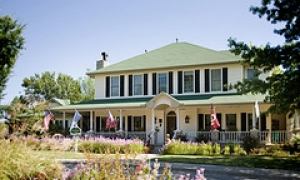 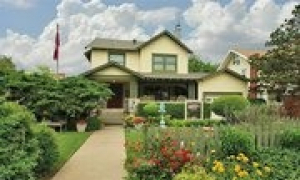 Located in Downtown Norman, The beautiful Montford Inn provides an elegant overnight stay at a beautiful bed and breakfast. 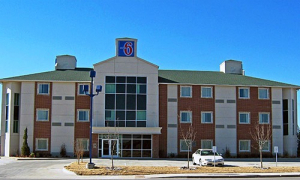 The Quality Inn & Suites is the closest hotel to the University of Okahoma and near the intersection of State Highway 9 and U.S. 77.